The new version of iOS 8 has been released by Apple last September 17. Before updating the rest of my iDevices, I tried it first on my iPhone 5s and my overall experience of it is I can say, was an ordinary update. It just like upgrading to an incremental version of iOS. Don't get me wrong, Apple did add a lot of new features here but some if not most of them, in my opinion won't be useful to general users. The first part of my take are the improvements that I'll definitely use and the next part are the features I might not use at all. Unlike upgrading from iOS 6 to iOS 7, you won't notice any of UI difference. It has the same flat look which was introduced by Apple in iOS 7 and which Google started using on Android a long time ago. Open a native app in iOS (ex. Safari) then continue working on it in your Mac with OS X Yosemite. Make and Accept calls on your Mac when your iPhone is out of your reach. Send and read SMS and MMS messages from your Mac when your in conversation with someone that don't use iMessage. This strategy by Apple Inc. makes harder for existing Apple users to switch to Windows, Android and other platforms. iOS 8 keyboard is now a lot more smarter. It suggest appropriate words when your typing to finish your sentences. The predictive-tying feature adapts to whom your talking to, it might suggest words that you only use when your talking to your spouse and you'll never use on your boss or colleague. And finally, third-party keyboards are now supported. You can replace the stock keyboard with your favorite keyboard app such as Swift. If your like me who is frustrated with the limitation of iOS native apps to interact with other third party apps such as Pocket and Evernote, then you'll be happy with the Extensibility feature of iOS 8. For example, you can now share links from Safari to the like of Pocket, Flipboard and other apps out there. App developers can now also add widgets to Today screen and actions to Notification Center. Send voice and video messages directly from Messages app. Just tap the microphone button and swipe to send a voice recording, or tap the camera button to record a video and send it. The finder for iOS is now better than ever and it goes beyond your iPhone. Spotlight now searches data in Wikipedia, news, nearby places, movies, iTunes store, App store, iBook store and Bing search. 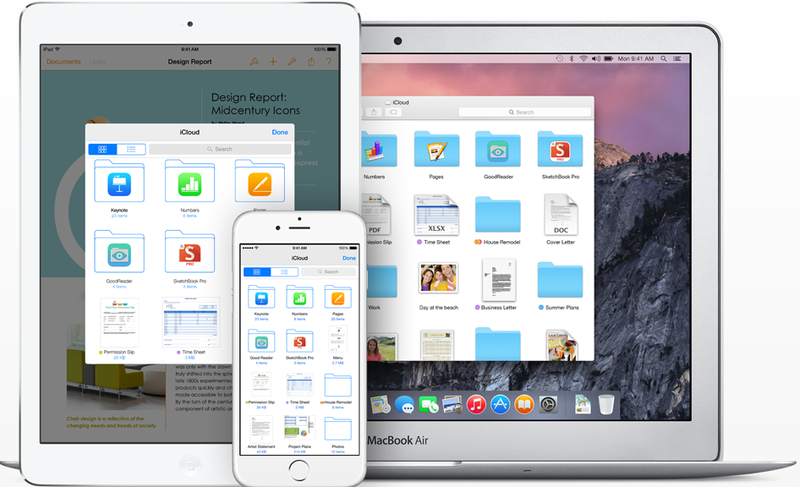 iCloud Drive now supports any kind of files. You can edit any file on one of your Apple device and continue working on it on another device. It also notable that it supports Windows PC. Why I might not use it? I'm already using Evernote and Dropbox which is compatible with all mobile and desktop platforms. 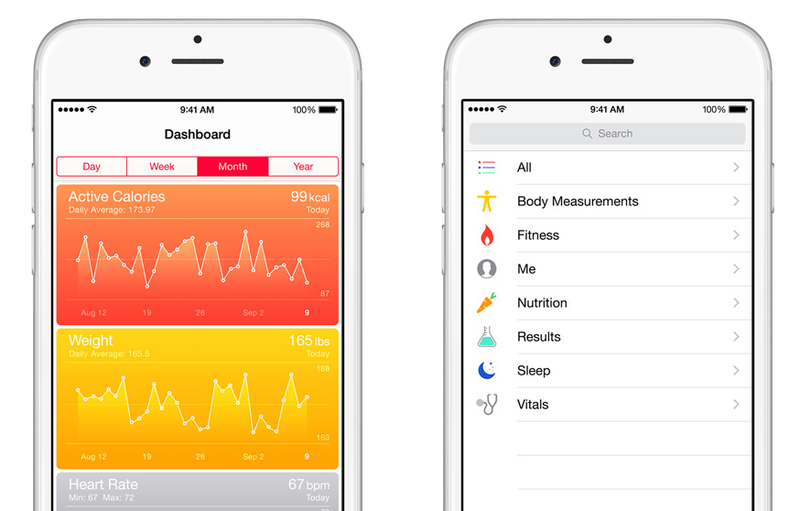 HealthKit is a tool for developers to access your health data while Health app which is by the way preloaded with iOS 8, is the dashboard where users can review their health and fitness data. Health data is categorised into body measurements, vitals , nutrition, fitness and sleep. Although I can say I love staying fit, I might not use this because I hate bringing gadgets in general when Im running or working out. This feature is pretty useful and can save you money when your not the only Apple user in the family. 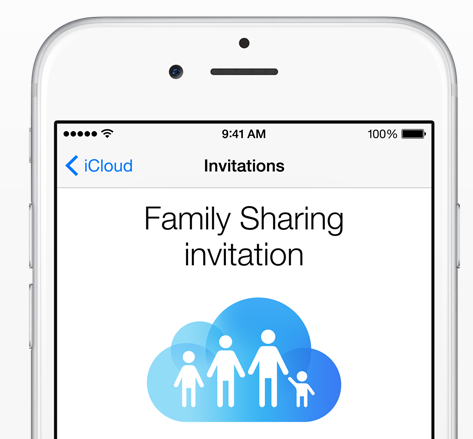 There is no need buying the same app multiple times because with Family sharing, up to six Apple IDs can share the same apps, books, photos and music. Unfortunately, I might not be able to use it for now because we are not solid Apple users in the family. These are just my initial opinions on iOS 8 after using it for 48 hours. In addition, I'm not also happy that there are four new preloaded apps that you can't remove if you don't wanna use them. My perception might change in the future specially when Apple gets to release the OSX Yosemite which would allow me experience more how iOS integrate with OS X. If you have the same or different opinion, I'll be glad if you could share them.